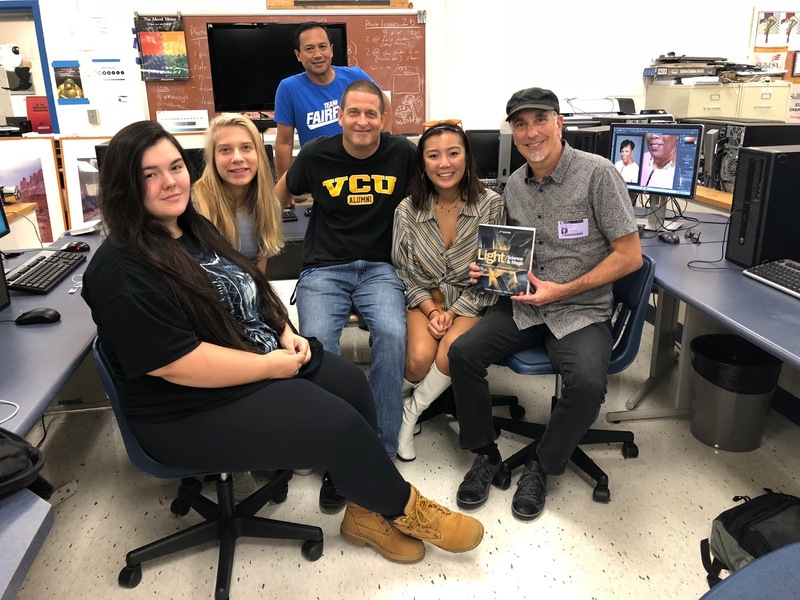 Professional photographer Steven Biver led a workshop for Professional Photography students at Fairfax Academy as part of a series of mentoring workshops. During his most recent visit, he led a hands-on workshop with level 2 students that focused on lighting and editing. Students participated in lecture and in-depth group discussions that evolved into one-on-one advising in reference to a recent portrait photography project. They are exposed to the local, national, and international photography industry, and learn about light science, advertising photography, and professional editing. 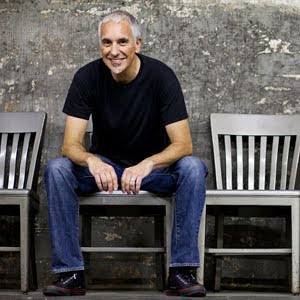 Biver is a published author whose book Light Science & Magic: an Introduction to Photographic Lighting has been used in college classrooms for the past 20 years. Contact news liaison Erin Molek at ekmolek@fcps.edu.